A unique piece. A clear representation of the purest romanticism. 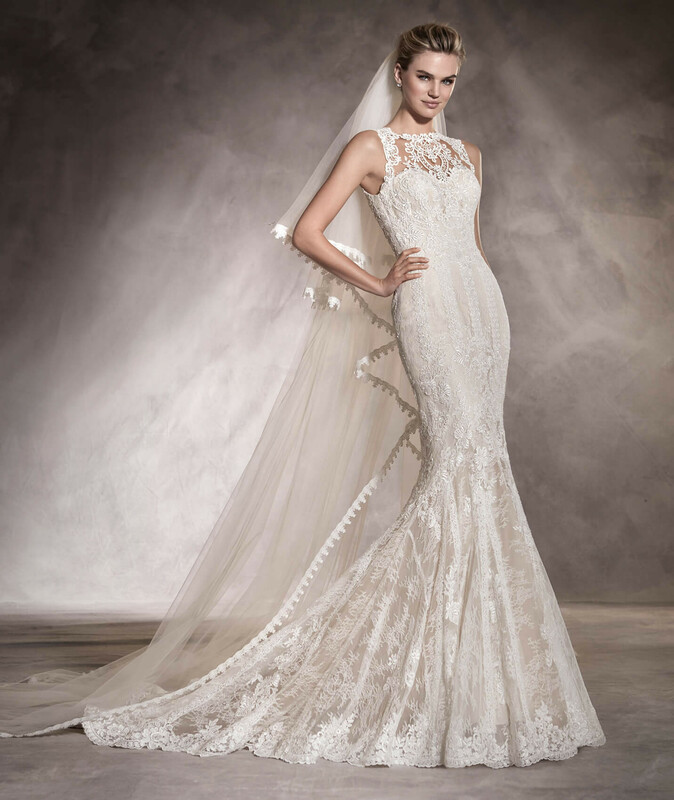 This mermaid wedding dress with a round neckline is made entirely of tulle and lace and create a figure full of details. A dress that will be hard to look away from.